I have travelled to Austria a lot and have been lucky to taste many of their wines. TWS’s offer of whites is quite nice (although much more can be discovered in the slightly higher price categories), but not so for the reds. Two reds from Burgenland (from Igler and Pittnauer) are available, but there are so many more fantastic examples in the somewhat higher price categories of say £15-35. In the town of Gols nine wineries compete every year to produce the best cuvee, and they call it “Pannobile”. Pittnauer is one of them. I have tried over the last 15 years many of these Pannobile’s and have never been disappointed. But there are many other great red cuvee’s available. I am sure the members of TWS would be grateful for more opportunities to try Austria’s great wines. I am sure the members of TWS would be grateful for more opportunities to try Austria’s great wines. More examples of Zweigelt, St Laurent and Blaufränkisch will definitely go down well - and not just those from Igler and Pittnauer (good as they are) - but Pfaffl, Umathum and Braunstein (there was one excellent wine from her on the list recently). Personally, I would love to see more whites too - not just Gruner. Rotgipfler can make really complex, weighty wines, and blended with Zierfandler - can make delicious Gumpoldskirchner. Roter Veltliner is another lovely white. There’s so much more out there - though not particularly cheap - but to my mind these are wines worth paying for. Can only second your view on the Blaufrankisch ‘Leithaberg’ from Birgit Braunstein. That was a cracking wine. Austrian reds are something I’d like to explore further. Actually, make that central European reds in general. My limited experiences, so far, have for the most part, been really favourable. The lighter / medium bodied reds especially. I couldn’t agree more. How about some white rieslings from Wachau. I love the ones with lots of body, rieslings “Smaragd”, great examples that I take back home whenever I can lay my hands on them are those from Knoll, Prager, Domaine Wachau and Pichler just to name a few. I am lucky enough to have to travel to Krems for work once a year, and am always looking forward to that opportunity to go and taste more new wines. 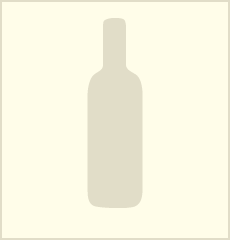 That reminds me, I have a bottle of this waiting for me in Budapest, I think this Easter is the time to have it finally. Average of 97 points in 2 community wine reviews on 1994 Prager Riesling Auslese Dürnsteiner Hollerin, plus professional notes, label images, wine details, and recommendations on when to drink. Can only second the dry Wachau Rieslings… less acquainted with Austrian reds. One of the top wines made at Austrian red specialist Pittnauer. St Laurent at its best shows wonderful elegance and perfume and can improve with age. 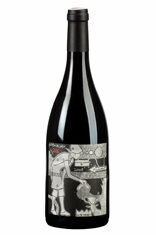 This has a complex spice, leather, red-berry and cherry nose, fine tannins and fresh acidity. 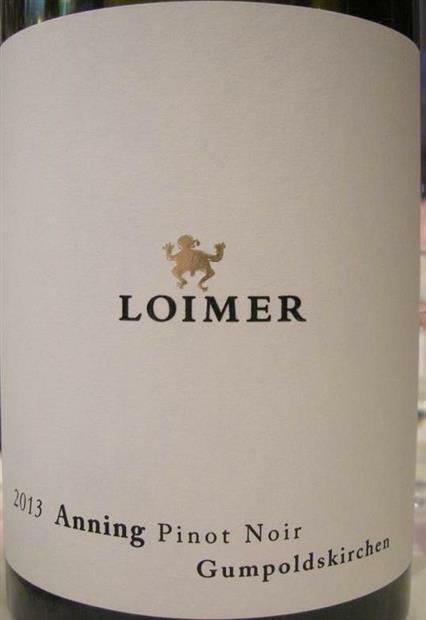 Community wine reviews and ratings on 2013 Loimer Pinot Noir Anning, plus professional notes, label images, wine details, and recommendations on when to drink. The Thermenregion is definitely worth exploring! It’s the home of Rotgipfler, but they definitely make some very good PN too. Not from TWS but has anyone tried this? Yes, we had it last summer and really enjoyed it. Zweigelt is not meant to age very well, due to relatively low acidity - but this example was 5 years old and still going strong. Can’t find my original post of it, but found one alluding to it with the notes. Yet sometimes it does beautifully. I have had a 2007 from Raspi in 2018 that was great. From the right other side of the border admittedly. to my mind a far more interesting rosé than many other pinks on the market, and it was sold out really quickly. A good sign, I think, that there is appetite for these wines! The 2016, planning to try it after Easter. We had it with baked salmon and Jersey royals - it was such a lovely match. Also wonder why the WS doesn’t do the odd Austrian sweet wine. Some amazing wines from a number of growers. Yes, we had it last summer and really enjoyed it. Can’t resist that recommendation. It’s on my Waitrose shortlist, waiting for the next 25% offer. Another two great examples of red cuvee’s are Opus Eximium from Gesellmann and Peccatum from Leberl. The wines that I have mentioned in these posts are typically in the £18-25 range.